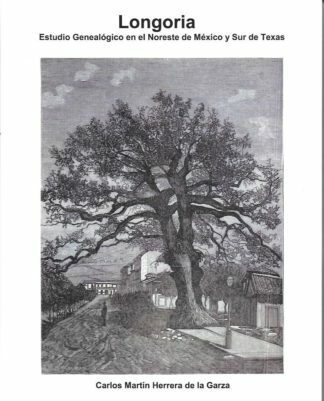 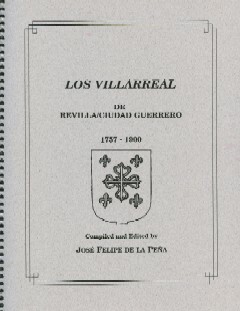 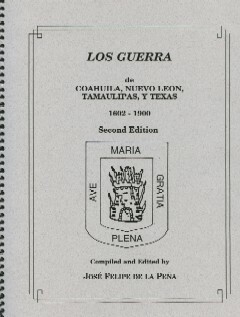 View cart “EL LIBRO DE MATRIMONIOS DE LA PARROQUIA DE NUESTRA SENORA DE LORETO DE BURGOS, 1750-1860” has been added to your cart. 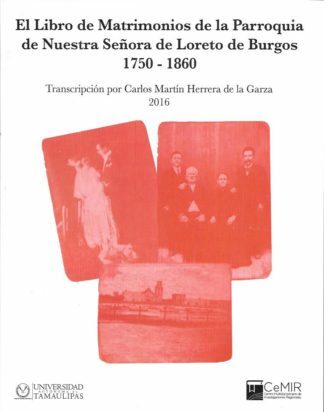 Contains approximately 1,648 marriage entries in the first 110 years of the founding of Burgos. 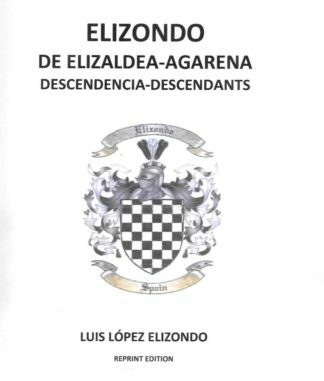 Contains the names of the bride and groom, their parents, witnesses, with ages, castes, place of origin, professions, and residences of the participants. 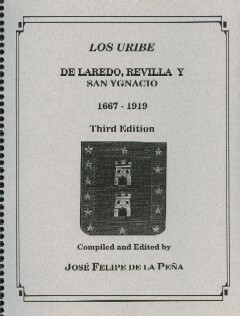 Includes a handy index.